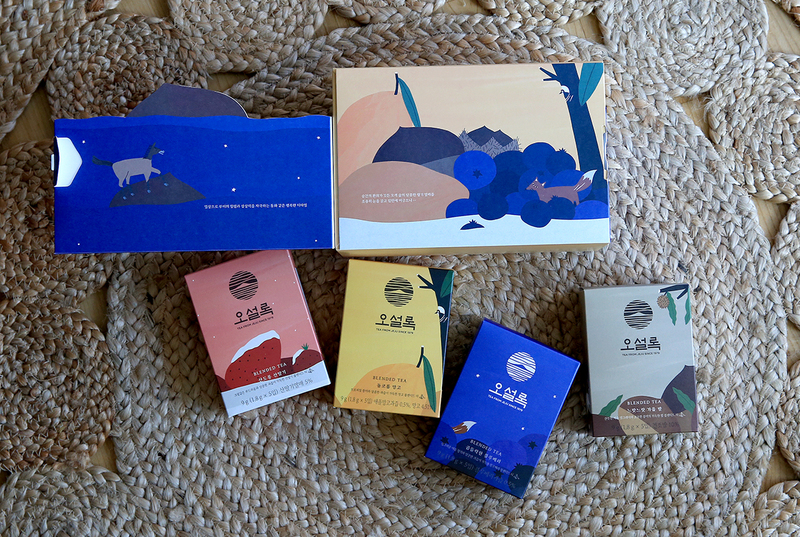 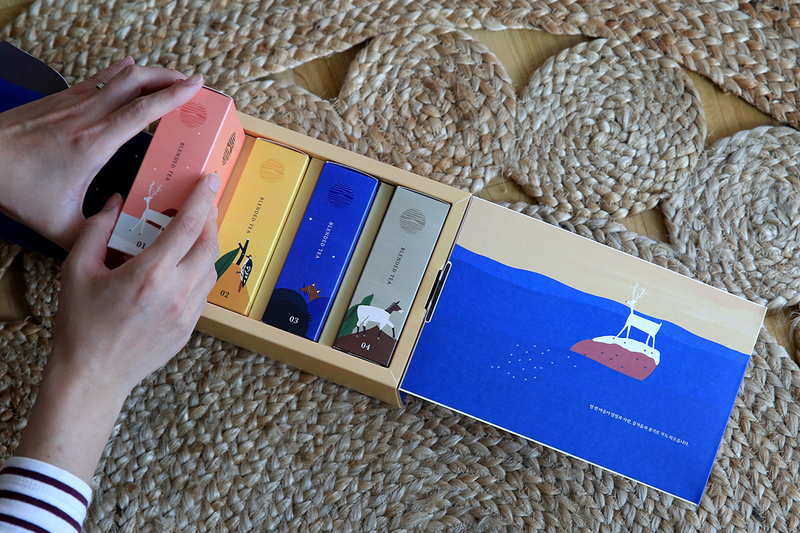 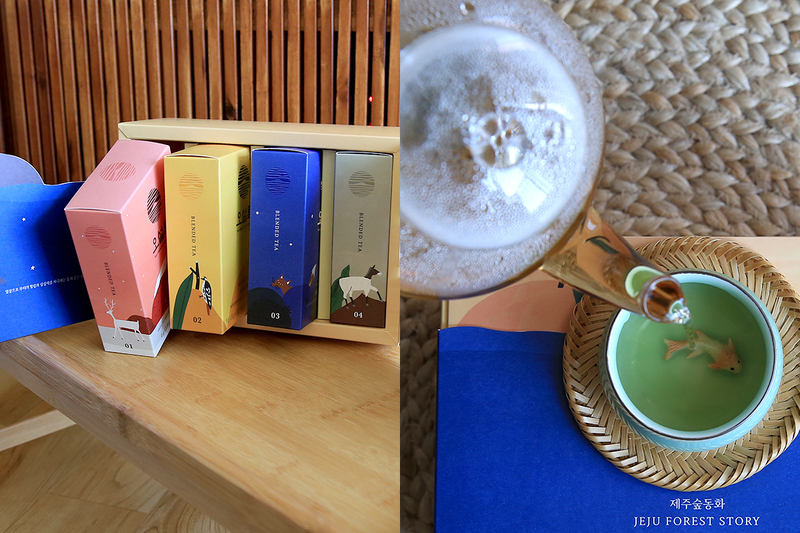 I'm glad to introduce to you the latest tea collection from OSULLOC called “Jeju Forest Story”. 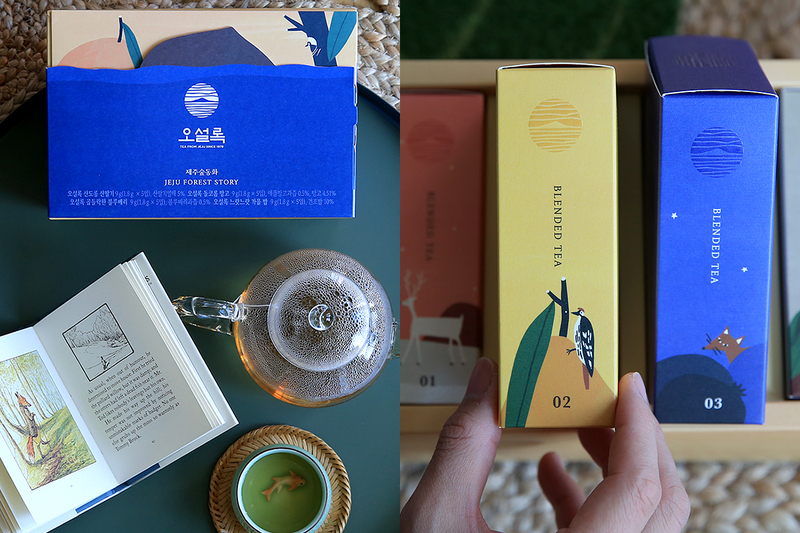 There are 4 tea flavors (5sachet in each box) and "Leisurely Autumn Chestnut" really sets the holiday mood for me- a nutty flavored blended tea with Jeju Earl Grey. 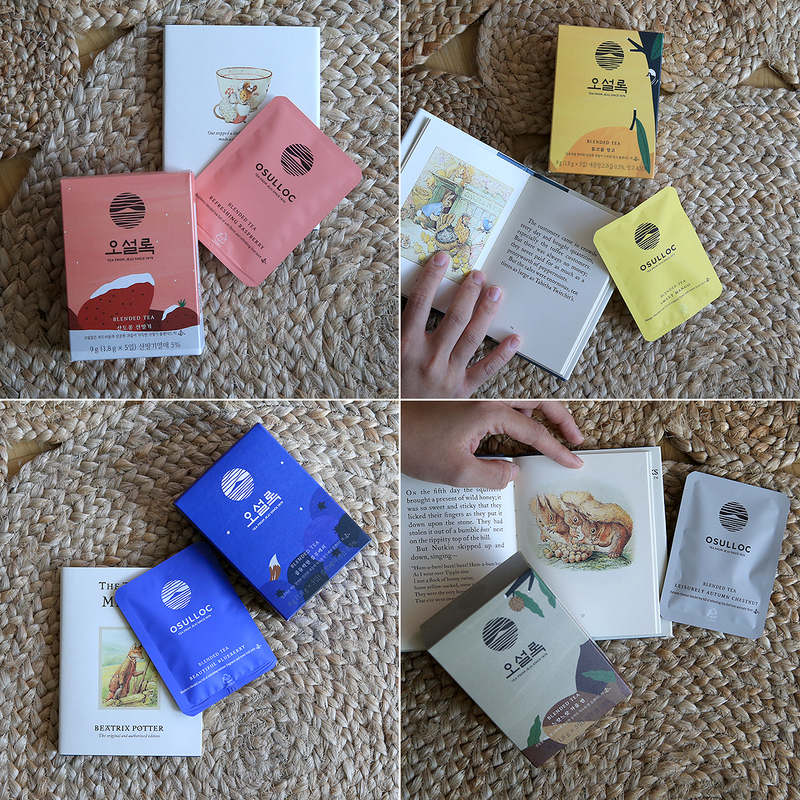 OSULLOC sure doesn't disappoint with its packaging and new magical flavors! 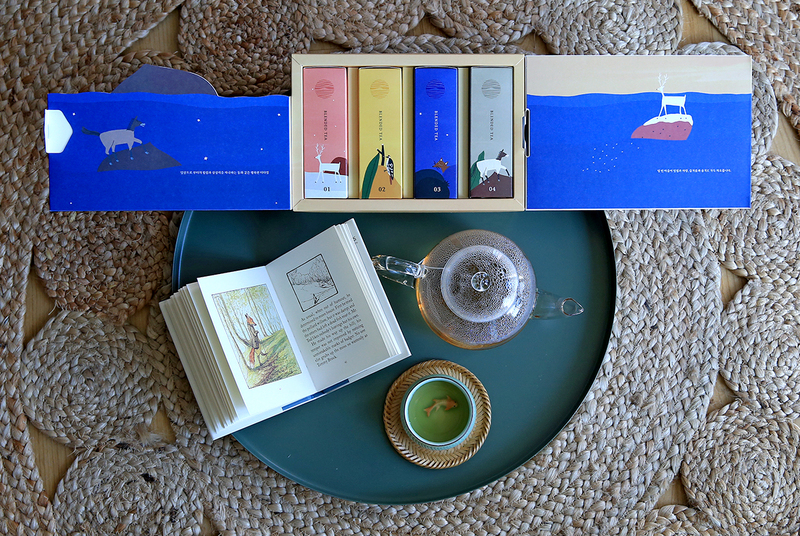 So, if you are looking for an enchanting cuppa or a gift this Christmas, look no further!